A portrait can provide great comfort. We can paint your pet, add their name, special dates or a caption to celebrate their wonderful life with you. 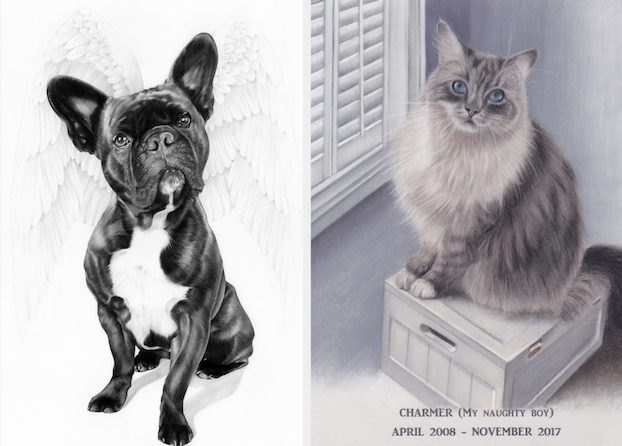 And we’ll take great care to capture the beauty and spirit of your pet in a stunning memorial portrait. 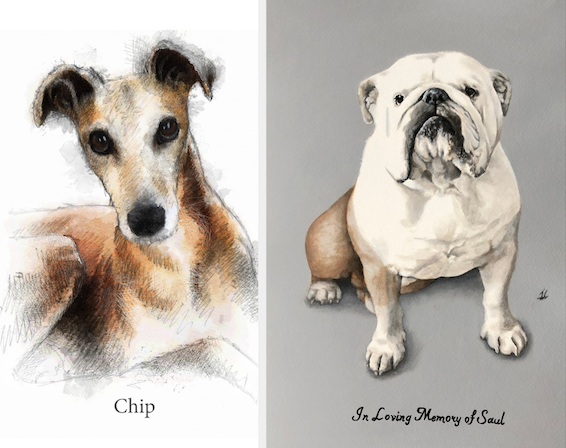 Our team of dedicated pet artists understand how heartbreaking it is to lose a pet.